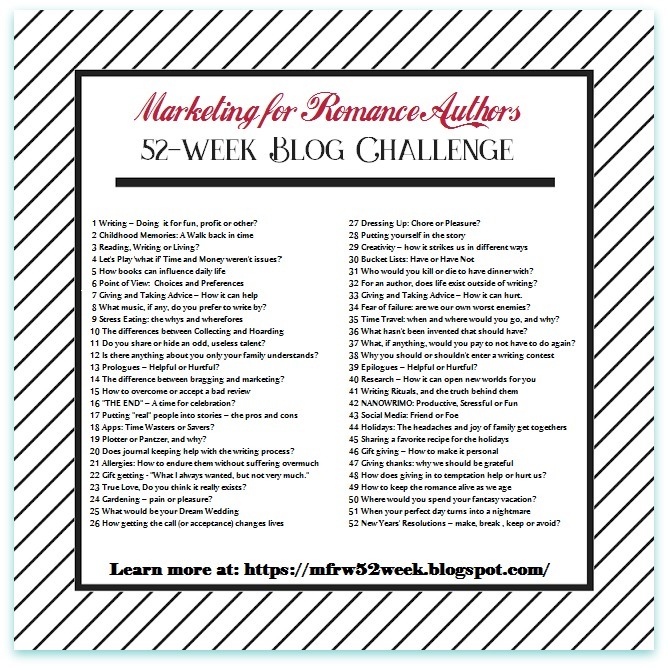 I almost didn’t participate this week, but since I did, we’re back with another Marketing for Romance Writers 52-Week Blog Challenge post for Week 48. I was too late signing up with Linky, but I managed to get this posted! Hmm. A favorite holiday food. This isn’t easy when I’ve had a lifetime of cooking holiday meals, so on that note, I put this question to both of my boys. They each came up with a list of cookies. Yay, for Mom. They loved my cookies and remember them! However, my oldest son, Chris, mentioned the breakfast bake casserole I used to make on Christmas Eve and would stick it in the oven Christmas morning. The idea that he had memories of me doing this, warmed my heart. Multiple Breakfast Bake recipes can be found on the Web. I use bread cubes instead of hash browns and ham instead of the sausage you’ll find in many recipes. A prepared casserole comes in handy on a busy morning. Since both of my boys chose Church Windows as one of their favorites, that’s the recipe I’ll include here today. You can find clearer directions and variations of the recipe online because my recipe is basically a list of the ingredients with a brief set of instructions. I love the combination of chocolate and marshmallows together. Coconut is an added treat for me. If you don’t like the ingredients, you won’t like this recipe. A bag of colored mini-marshmallows. I can never find these if I wait too long in the season. My recipe says to melt six ounces of chocolate chips at a time, but I don’t remember if I have melted them in two batches. I use a microwave. When melted, add nuts and marshmallows. Spread coconut on waxed paper. Pour chocolate, marshmallow, and nut mixture over coconut. Now use the wax paper to help roll the mixture into a roll. Set in the refrigerator until cool. This will take an hour or more. Longer is better. When the roll has hardened, remove it from the fridge and slice. Enjoy. This recipe is doubly sweet as you can imagine. Here’s a Church Window recipe from CD Kitchen® where you can see a picture of how cute they look. (They call them Cathedral Windows.) I’ve also heard them called Stained-Glass Window cookies. Sorry for not including the recipe or image, but due to their copyright notices and sharing policy on their site, I will direct you to visit their page. It sure is hard to find a stock photo with a church window cookie image. In all fairness, I should say my favorite holiday cookies are thumbprint cookies where I stick a Hershey Kiss in the middle of a delicious cookie rolled in nuts, and another is a modified recipe from my first husband’s mother called—apricot horns–similar to the picture here. One of my favorite “Christmas” holiday foods to make for a sit-down meal, is a spiral ham and scalloped potatoes as the two main dinner choices. If I’m having more of a buffet, I still like the spiral ham for sandwiches combined with other typical buffet items. These days I don’t eat red meat, so I might have to roast a turkey breast, too. 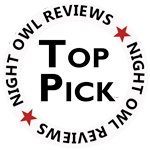 Please visit the other authors in this Blog Hop at Marketing for Romance Writers. Remember, you don’t have to be a romance lover to see what others are up to and maybe find some new recipes. The cookie images licenses have been purchased by me via Depositphotos. Others were found on Pixabay.